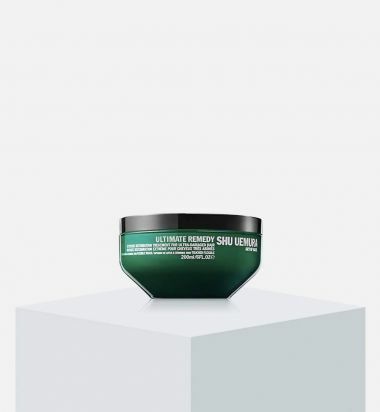 With a nourishing blend of Shea butter, Moringa extract and Argan oil, this ultra- hydrating mask for coarse, textured hair replenishes moisture and protects against breakage and damage while enhancing softness and shine. 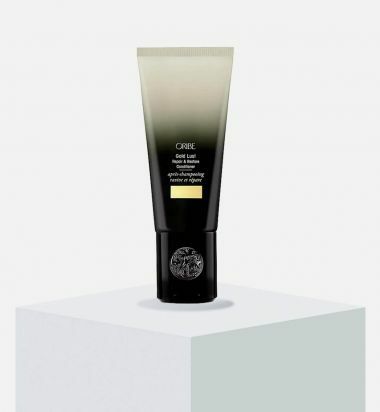 After shampooing, remove excess water and apply a generous amount section by section. 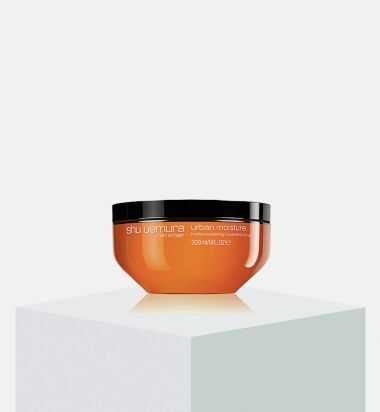 Comb through and leave on for 10 minutes or more, depending on the hair’s level dryness. Rinse thoroughly. 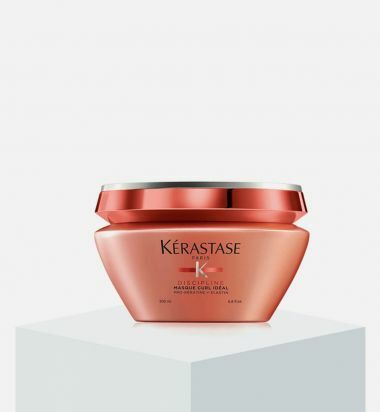 Collection for damaged hair that repairs the structure of the hair fiber, reinforcing its shape, structure and resilience. 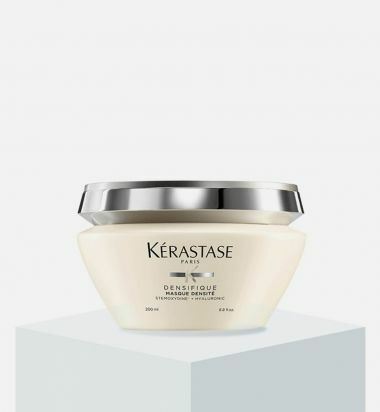 Damaged hair is left hydrated, elastic and with a smooth and shiny finish. 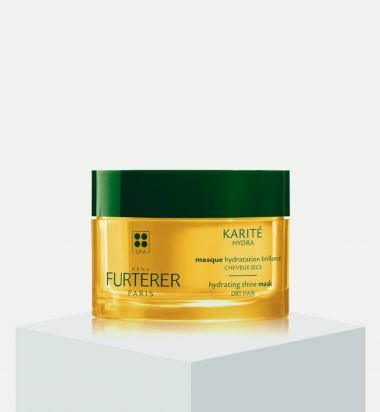 Masque for damaged hair that infuses moisture and reparative ingredients, such as vitamin E and argan oil, to reinforce the hair fiber's structure and resilience. 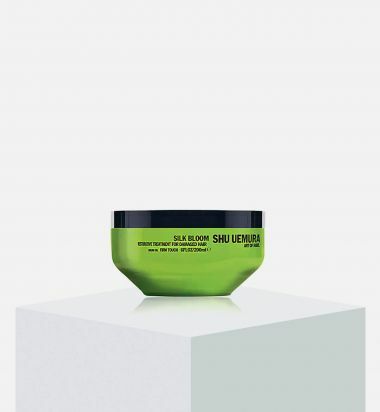 Leaves damaged hair firm, smooth and shiny without any unwanted weight. 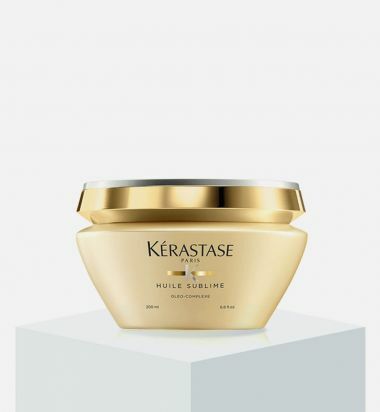 Recommended for normal to thick hair densities, this hair masque leaves dry hair tamed, de-tangled, and shiny with a healthy glow. 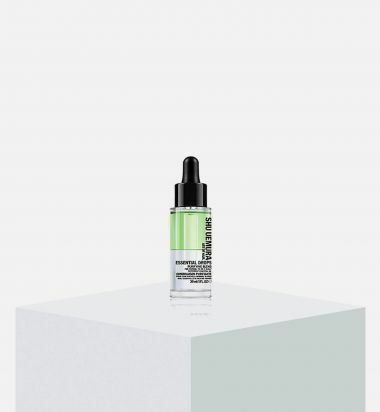 Also adds intense nourishment and hydration to parched strands. 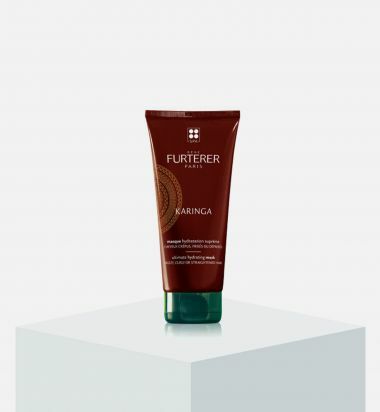 The lightweight formula enters the hair fiber to soften and smooth while protecting against future dryness.